Save on your lodging with Pioneer Ridge and your round of golf at Rollingstone Ranch Golf Club. Pioneer Ridge manages a wide variety of private homes, condominiums, and townhouses throughout Steamboat Springs. So whether you're coming with a large group, your family, significant other, or just a couple buddies, Pioneer Ridge has the perfect vacation rental for you! 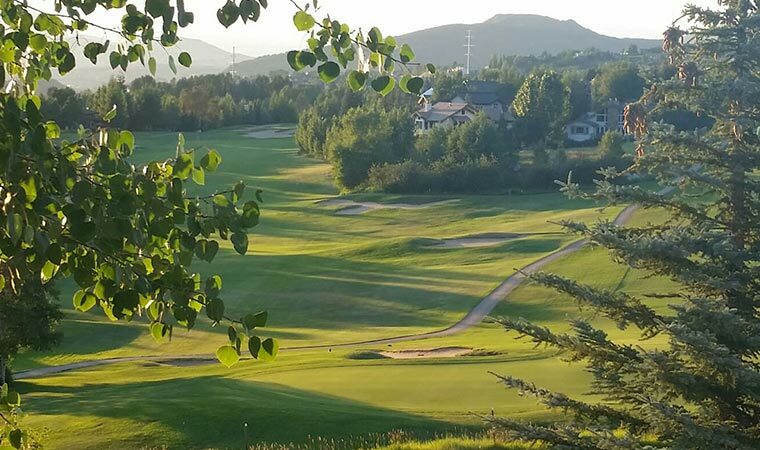 Pair your Pioneer Ridge rental with a round of golf at Rollingstone Golf Club and save on your lodging and golf. 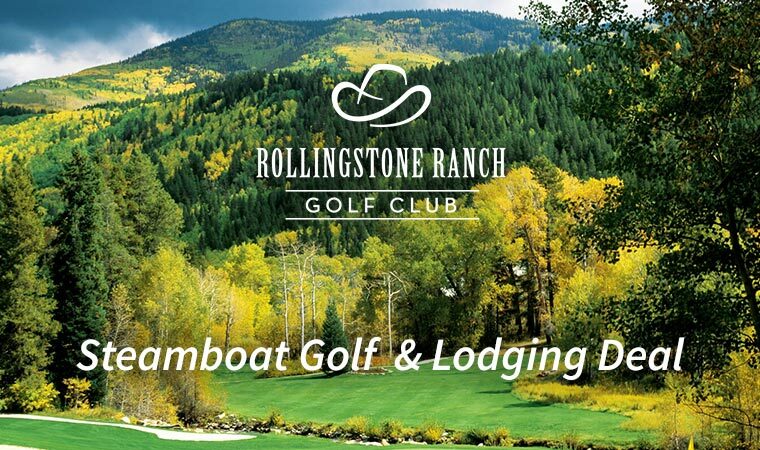 Rollingstone Ranch Golf Course in Steamboat Springs, Colorado is one of the top 10 resort courses in Colorado according to Colorado Golf Magazine. Stay at with Pioneer Ridge for special course rates and discounted lodging. The deal is simple. When you book a Pioneer Ridge vacation rental this golf season, receive exclusive rates at Steamboat's favorite course, and an additional 10% off of your stay. Use the Promo Code: UNDERPAR when booking your Pioneer Ridge vacation rental to receive an additional 10% off of lodging. Exclusive rates at Rollingstone Ranch Golf Club are displayed below. All rates include green fee, cart fee, and use of the practice facility before tee time. Guests may book up to 30 days in advance. Dress Code: Proper golf attire is required. No denim and you must wear a collared shirt.